Freshkills Park is the world’s largest landfill-to-park project, but landfills all over the world have transformed into parkland. In fact, several examples can be found in New York City. Battery Park in Manhattan was built on landfill material, and the site of Flushing Meadows Corona Park in Queens was once a landfill described as a “valley of ashes” in The Great Gatsby by F. Scott Fitzgerald. 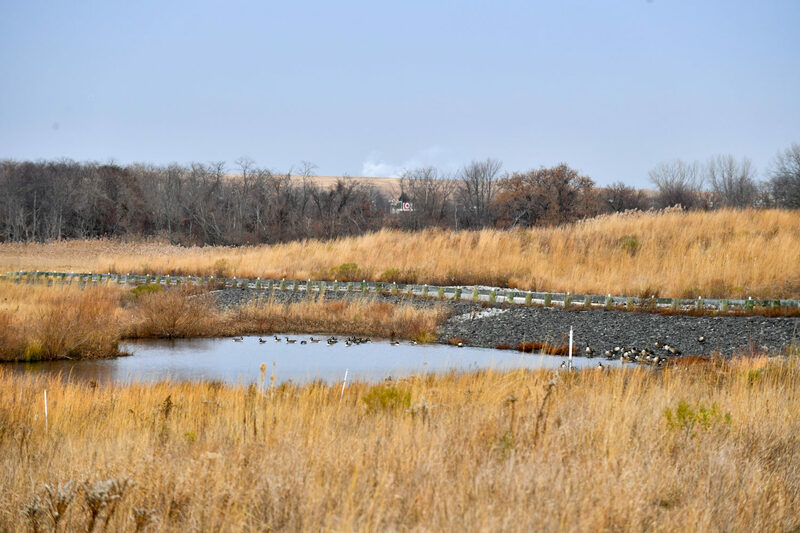 The most recently completed project is Brookfield Park, just southeast of the Freshkills Park site in Staten Island. Brookfield Landfill was in operation from 1966 until 1980. Like Fresh Kills, the landfill was designed to accept household waste, but it was later discovered that Brookfield had illegally received hazardous materials in the 1970s. After an extensive investigation, the New York City Department of Environmental Protection (DEP) began remediating in 2010. Remediation included the installation of a concrete wall around the site, collection systems for leachate and landfill gas, and a landfill cap. More than 2 million tons of soil were spread across the cap. Native grasses and other plants were added to prevent erosion and attract wildlife. The unique landscape at Brookfield Park now attracts a wide variety of birds and other animals. This makes it an increasingly popular destination for photographers, birdwatchers, and visitors looking to explore. 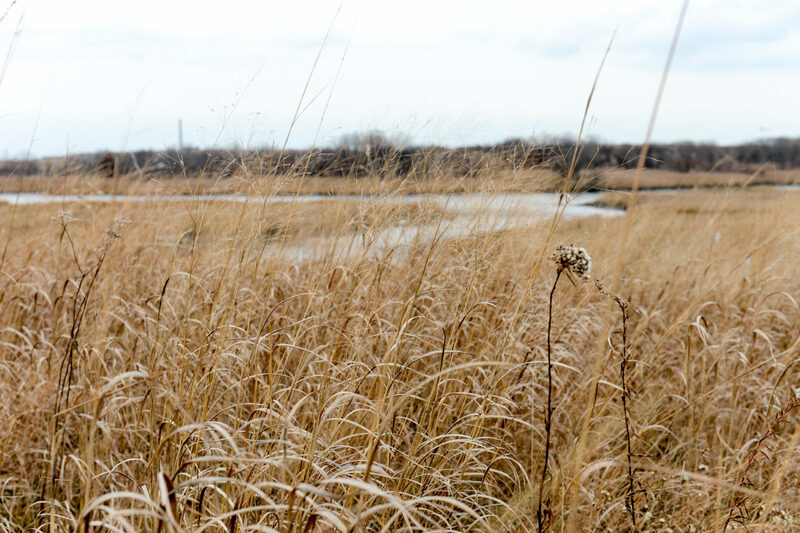 As the 2,200-acre Freshkills Park project opens gradually in phases, it’s exciting to see a nearby example of how a community blight has become an environmental asset. To learn more about Brookfield Park, visit the NYC Parks website.